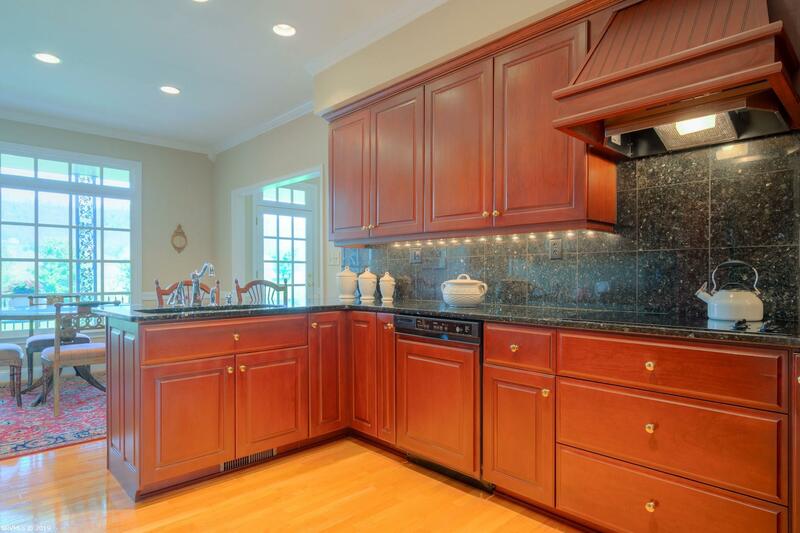 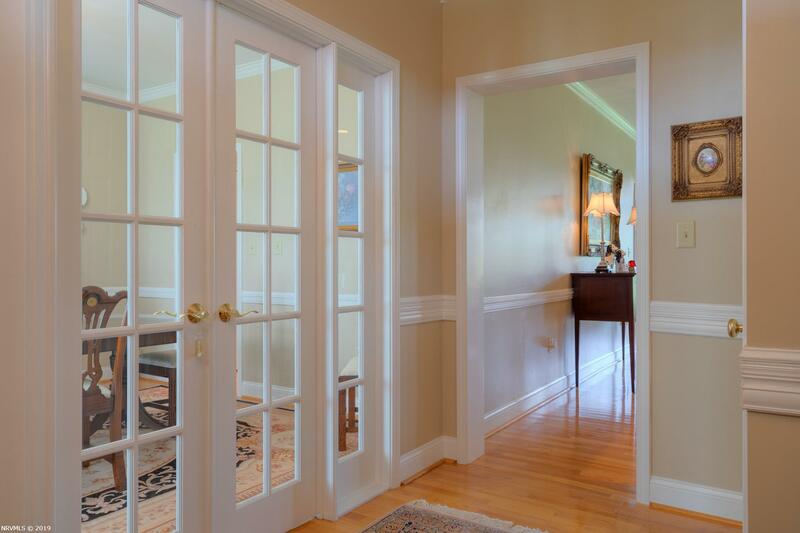 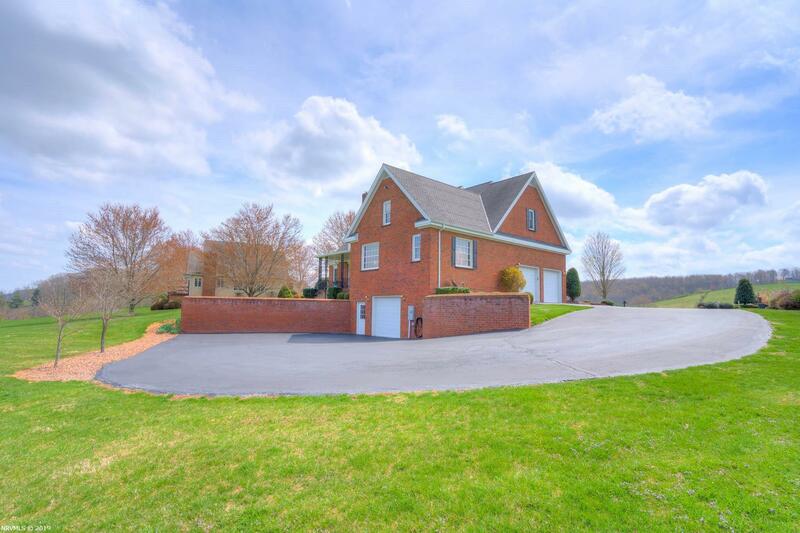 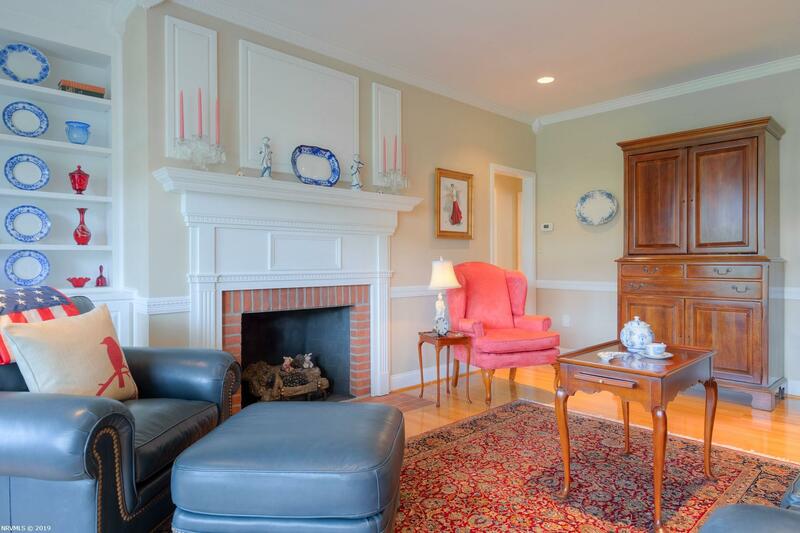 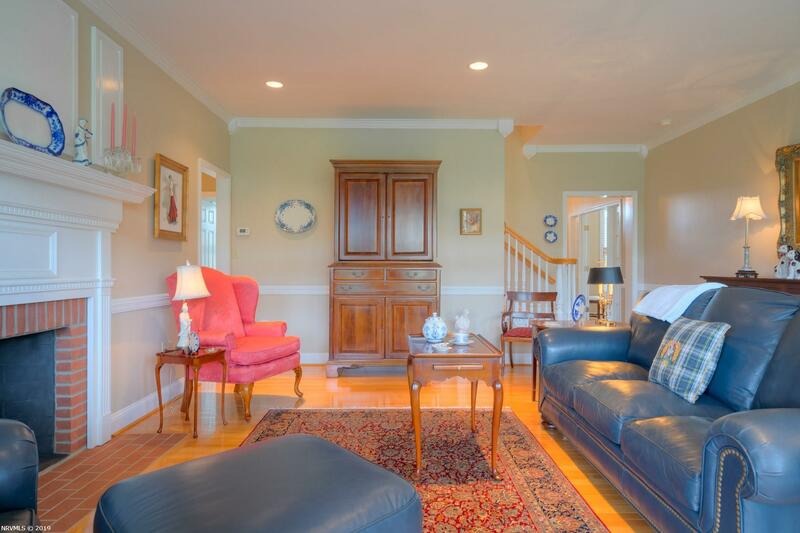 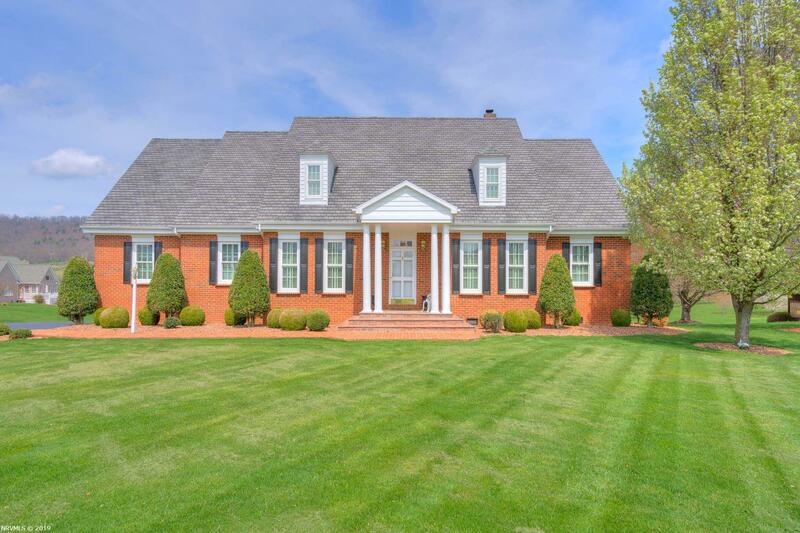 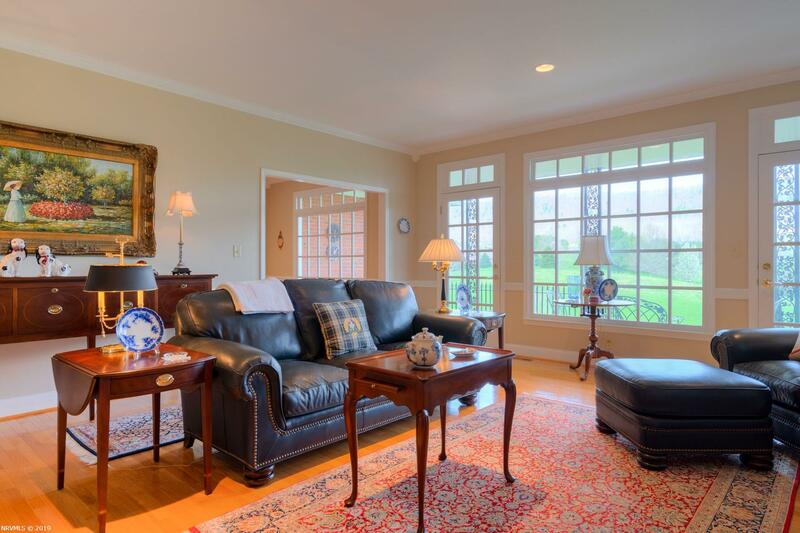 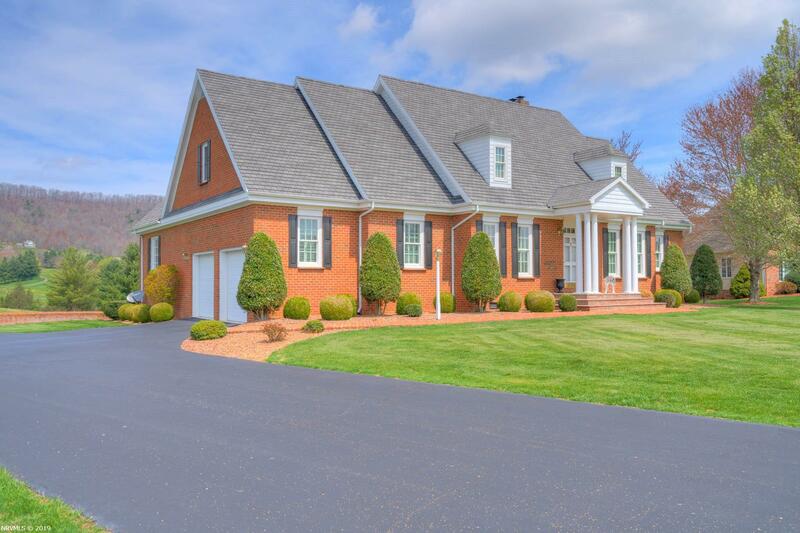 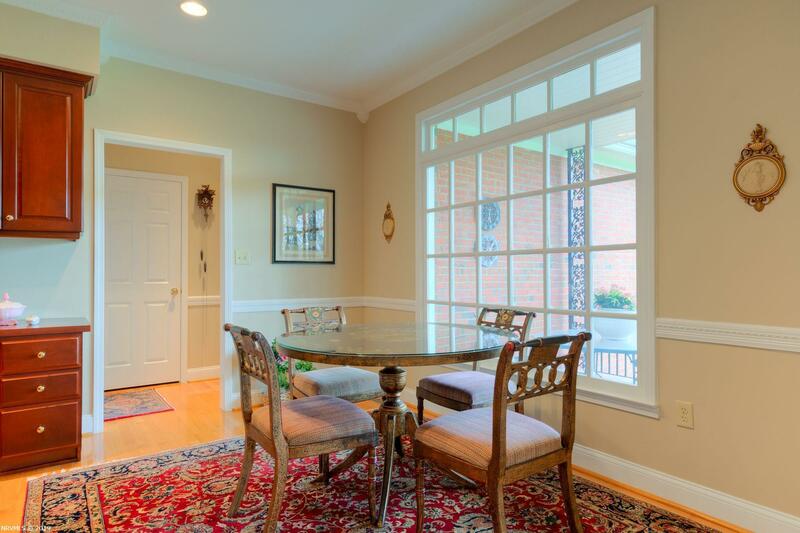 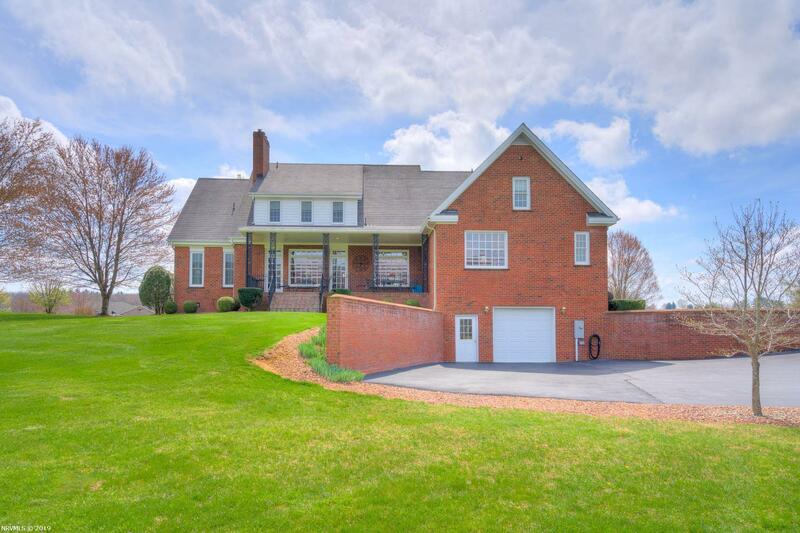 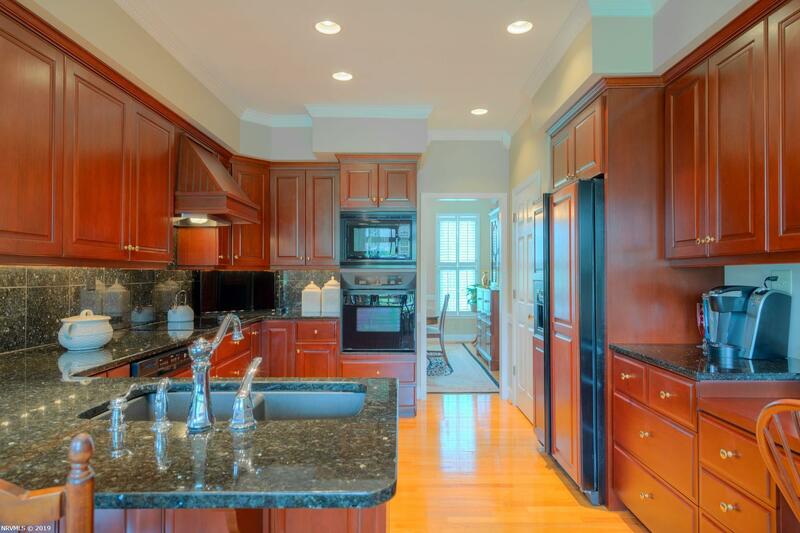 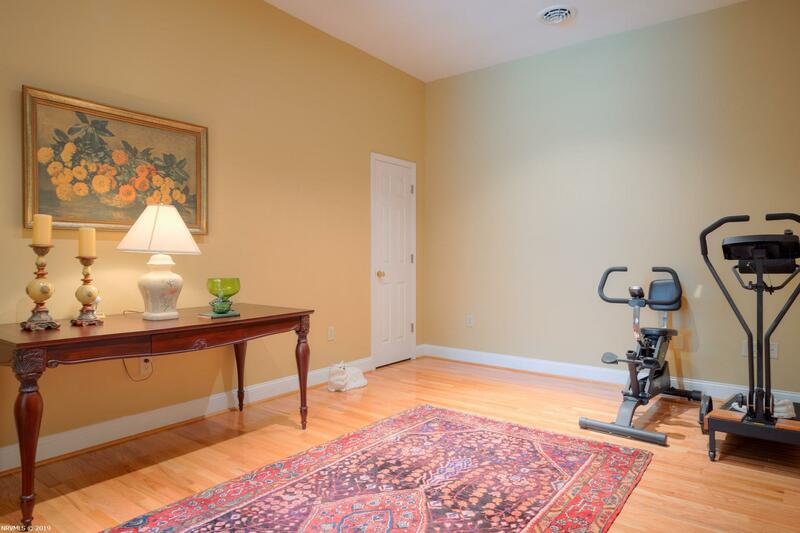 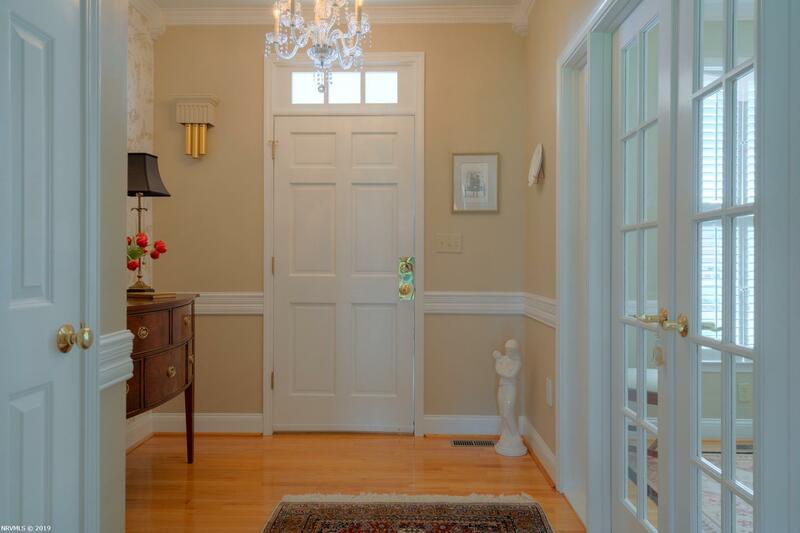 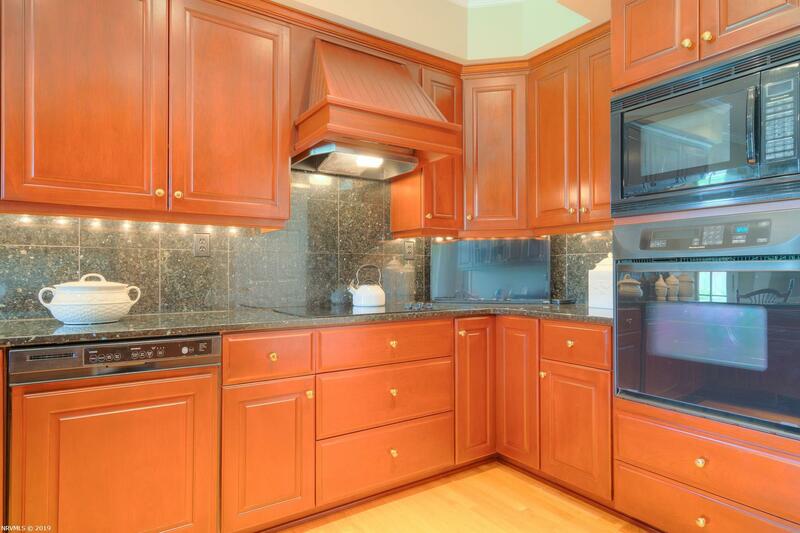 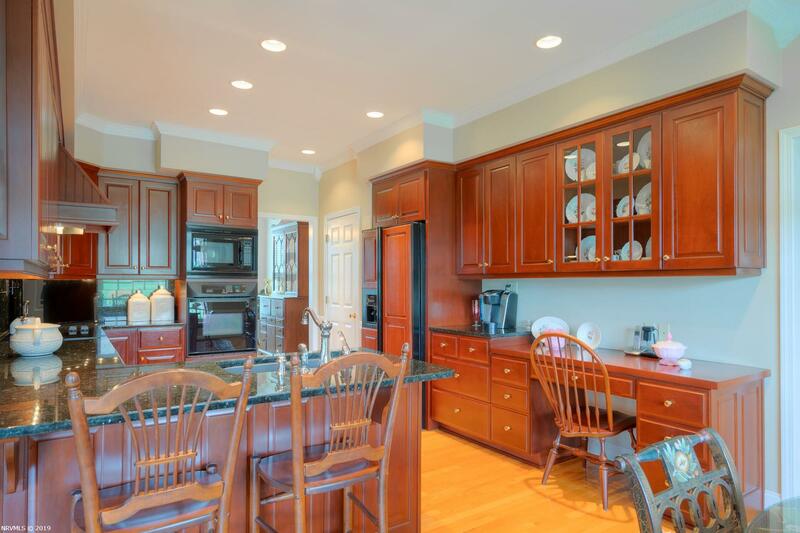 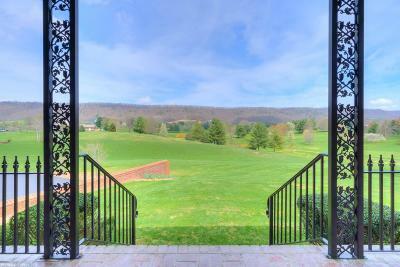 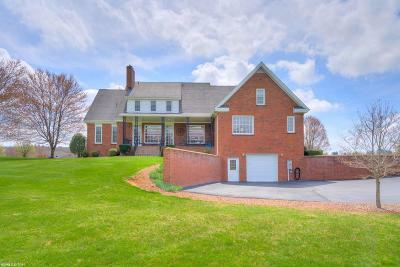 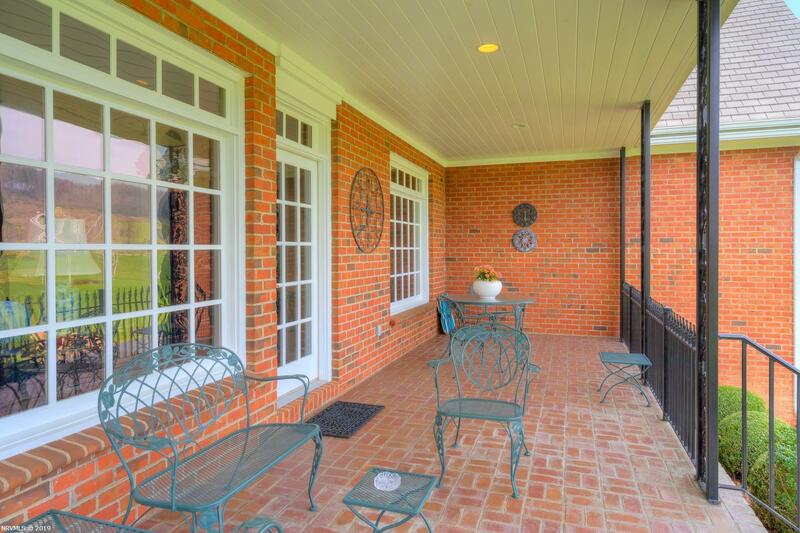 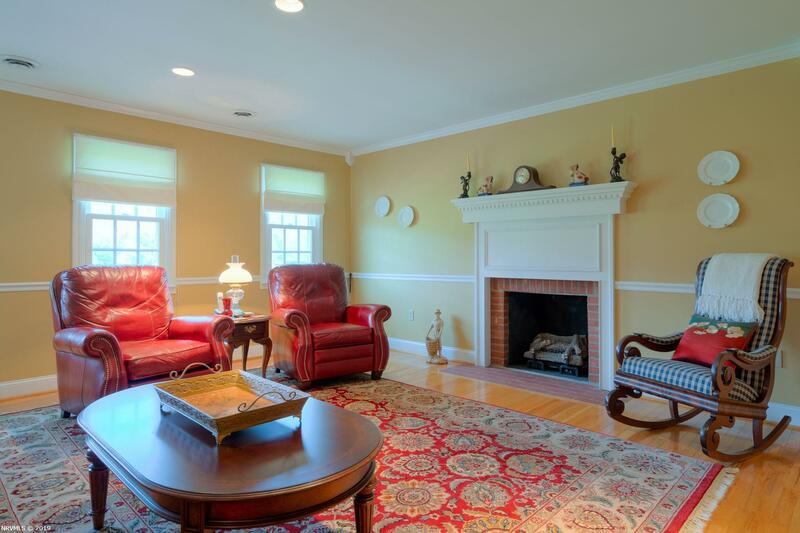 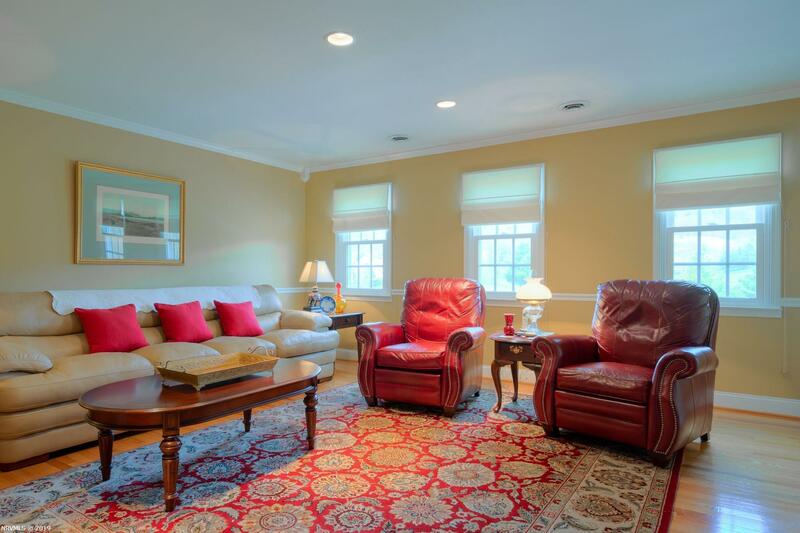 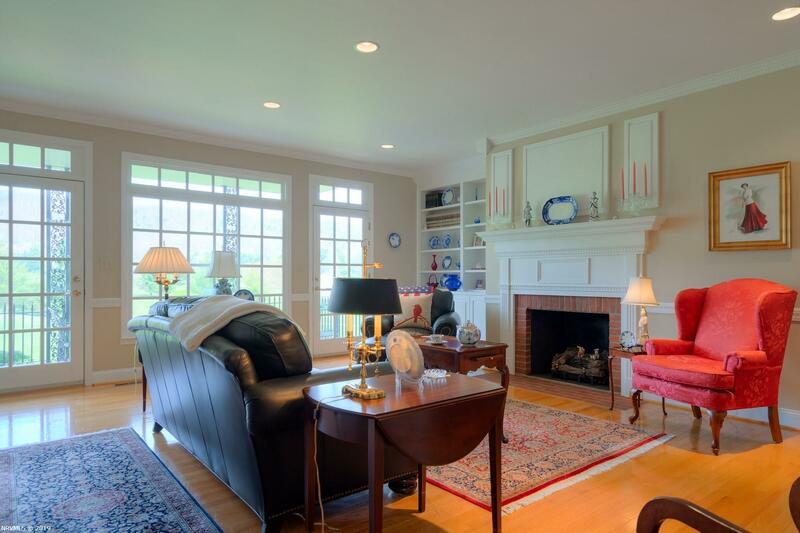 Stately all brick colonial impeccably maintained is picture perfect. 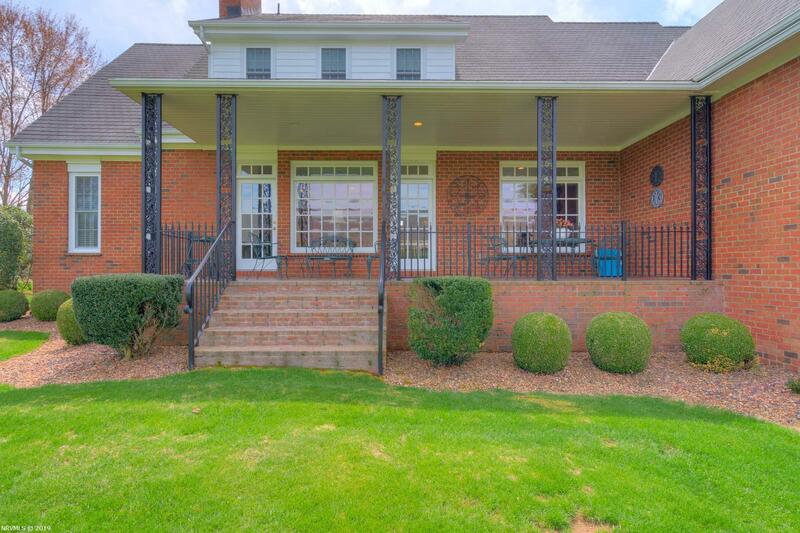 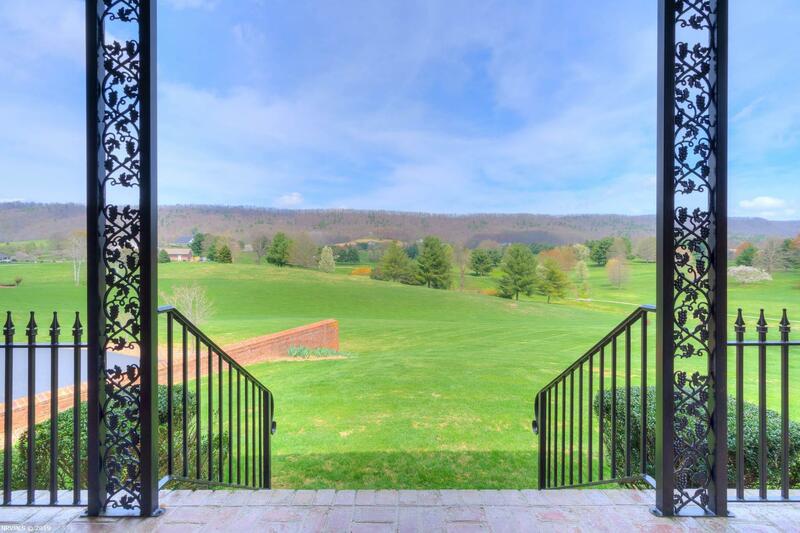 A columned front porch and manicured landscaping welcomes you into a beautifully appointed home with decorative moldings, hardwood floors and big window views throughout. 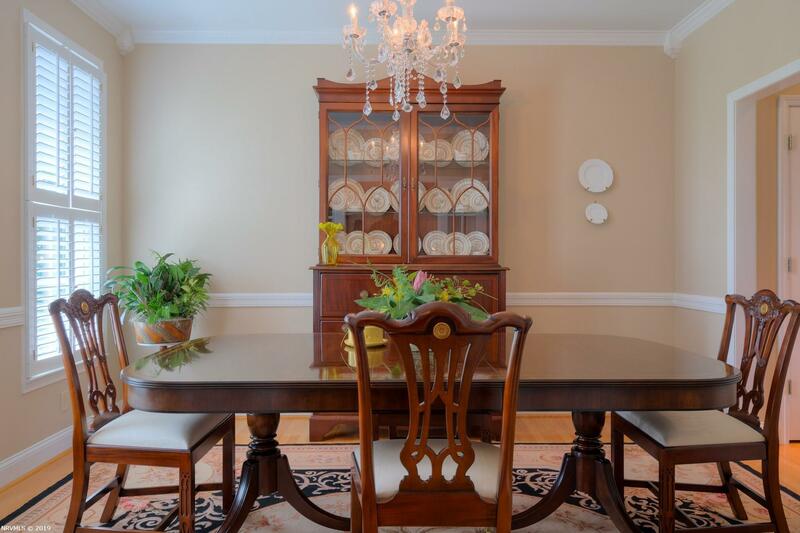 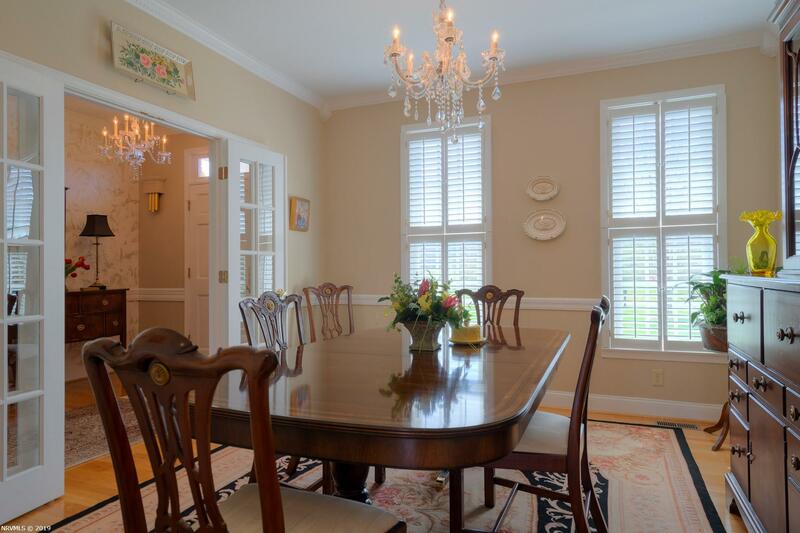 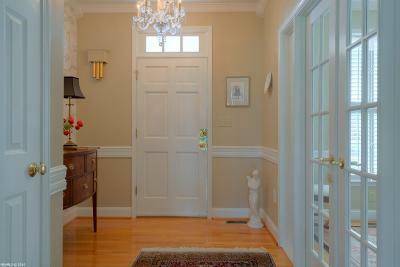 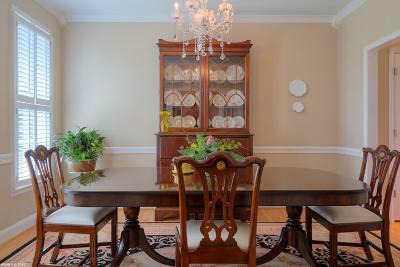 French doors open into the formal dining room with plantation shutters, and a crystal chandelier. 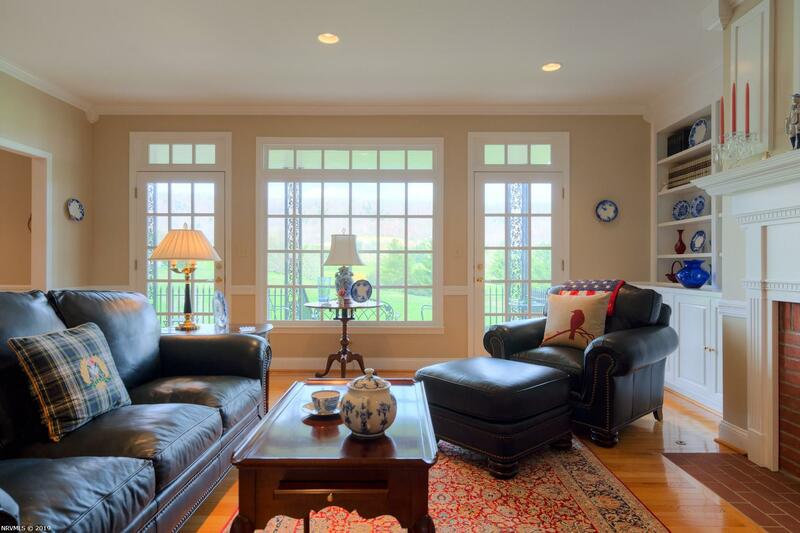 The casual living room with a gas fireplace, built-in bookcases, recessed lighting offers mountain and golf course views!Gorgeous chef inspired kitchen offers an abundance of cherry cabinets, granite counters, breakfast bar, desk area, plus a dining area with views. 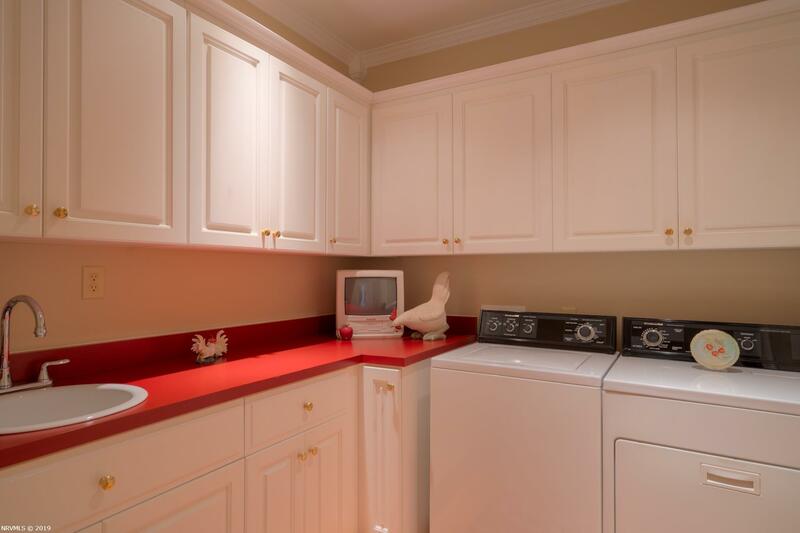 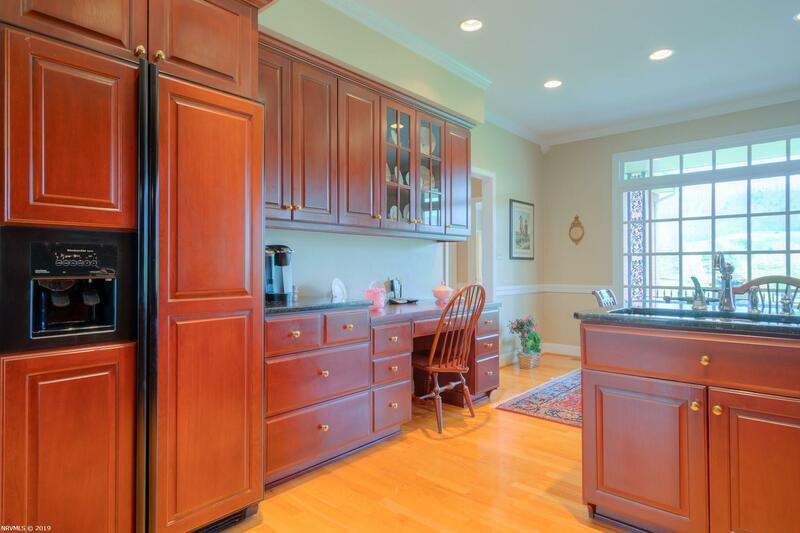 Large laundry room with lots of cabinets, sink and folding space. 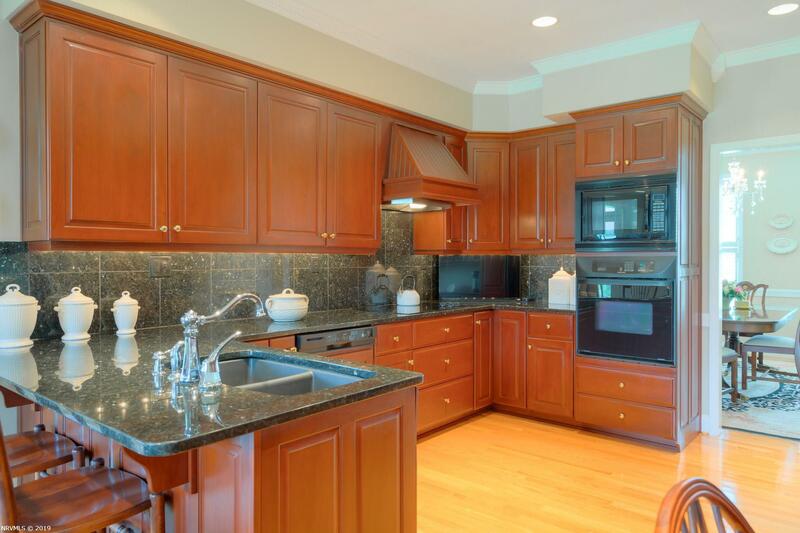 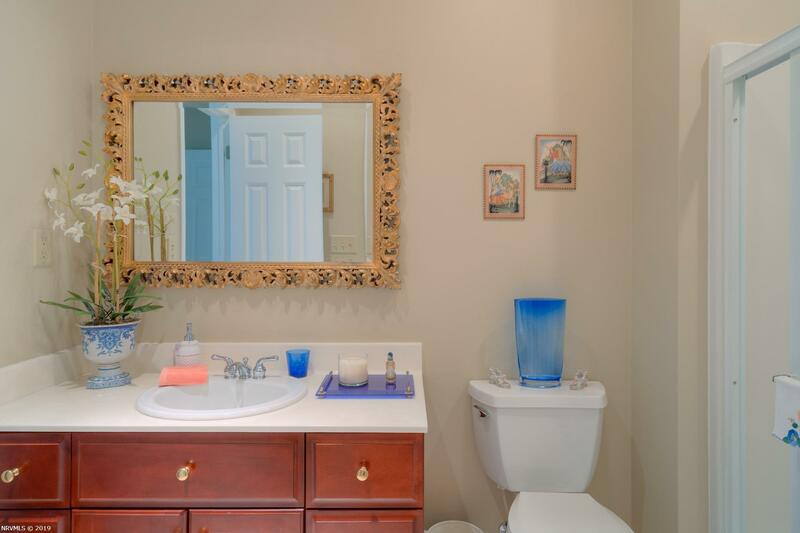 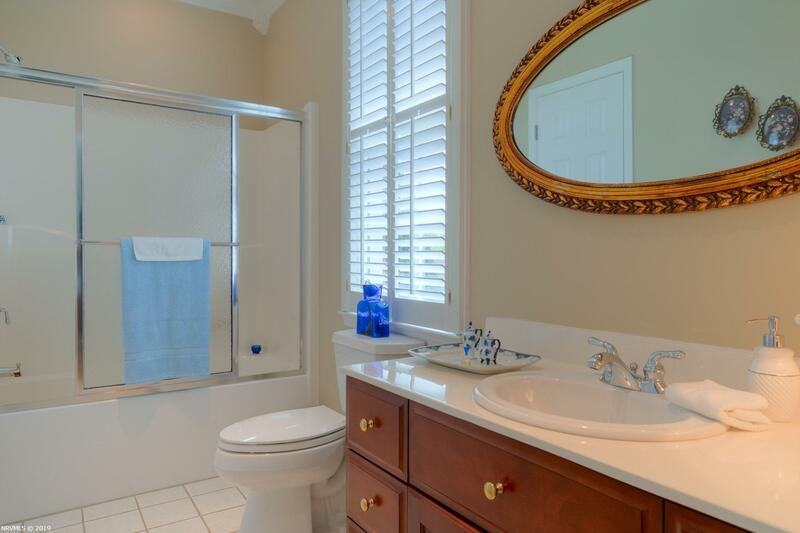 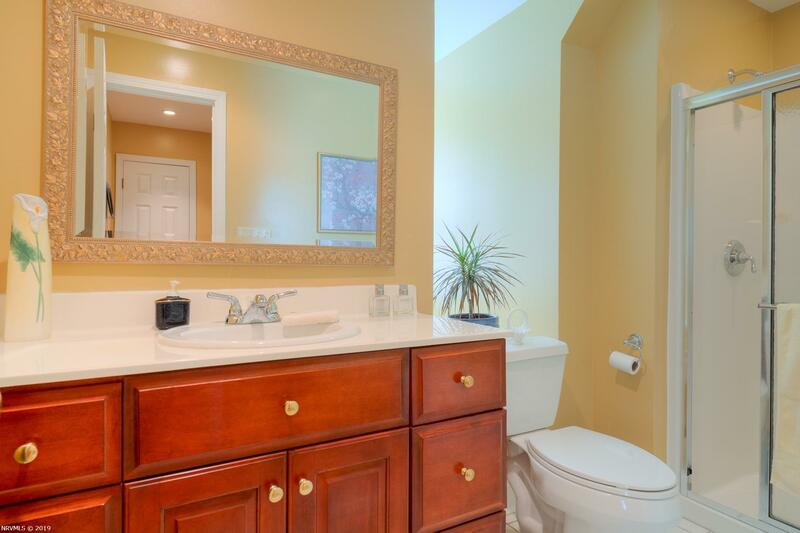 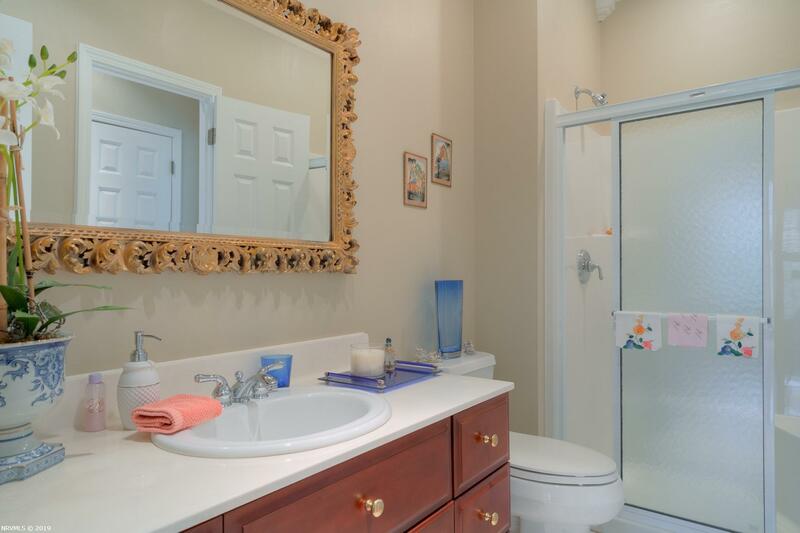 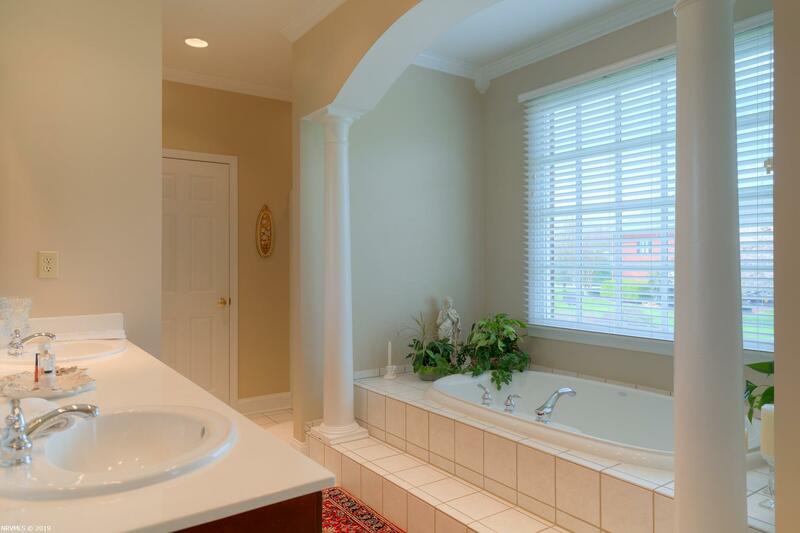 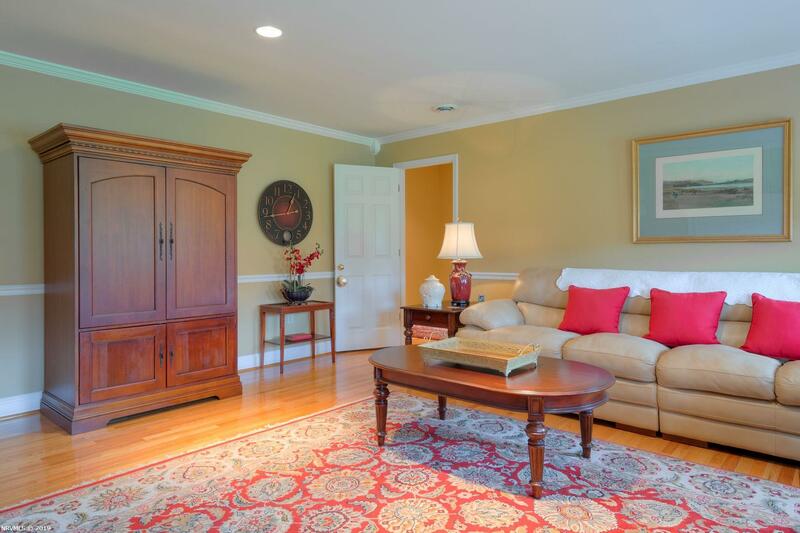 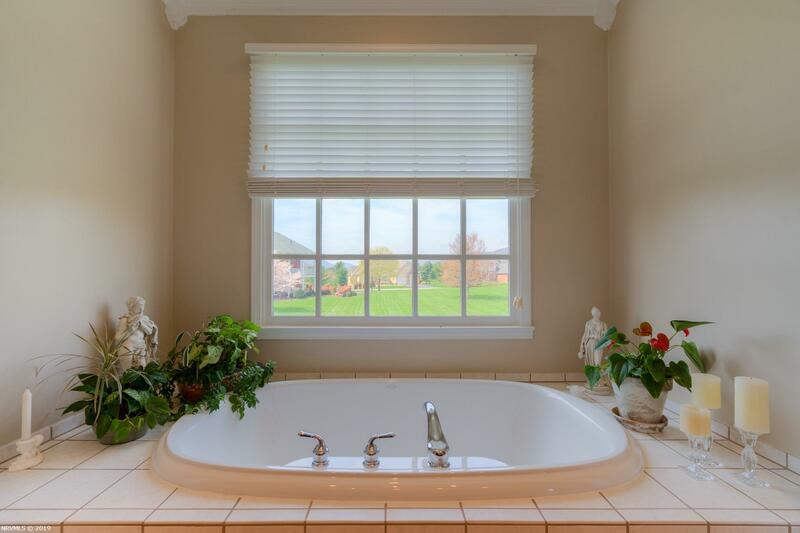 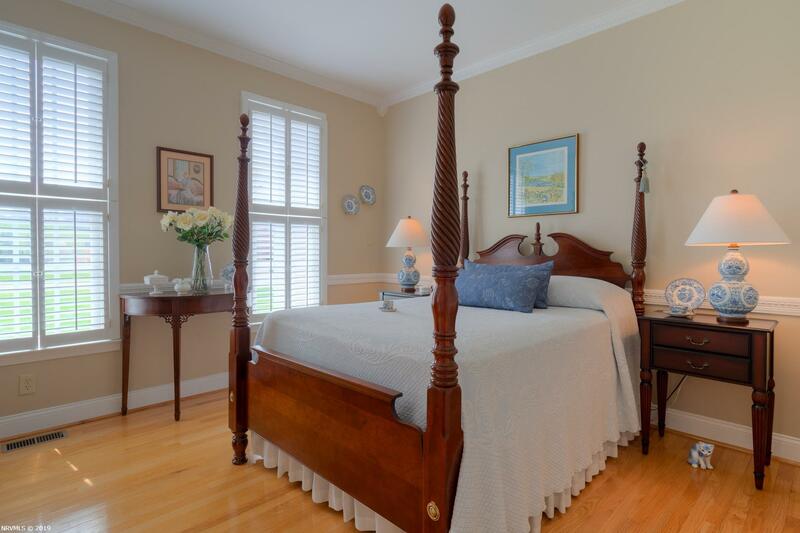 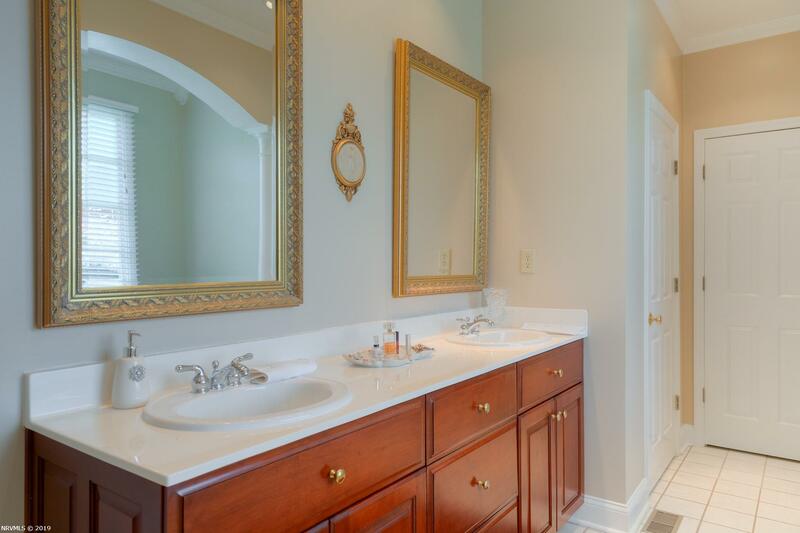 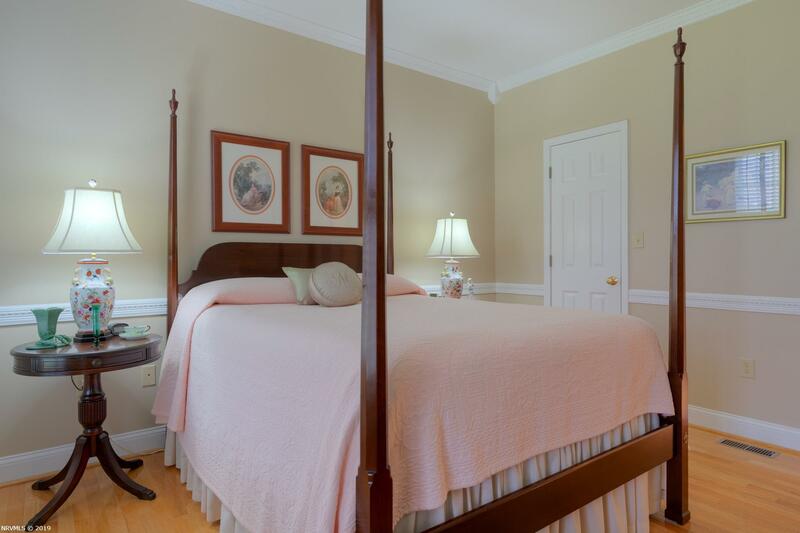 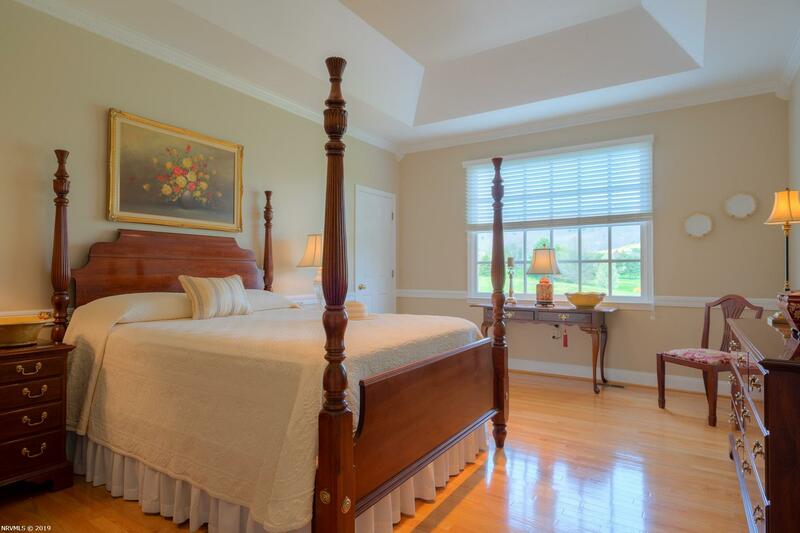 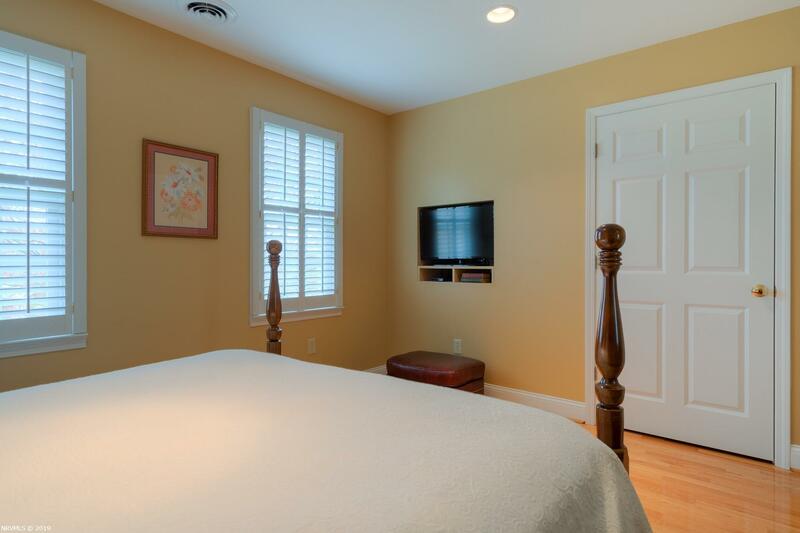 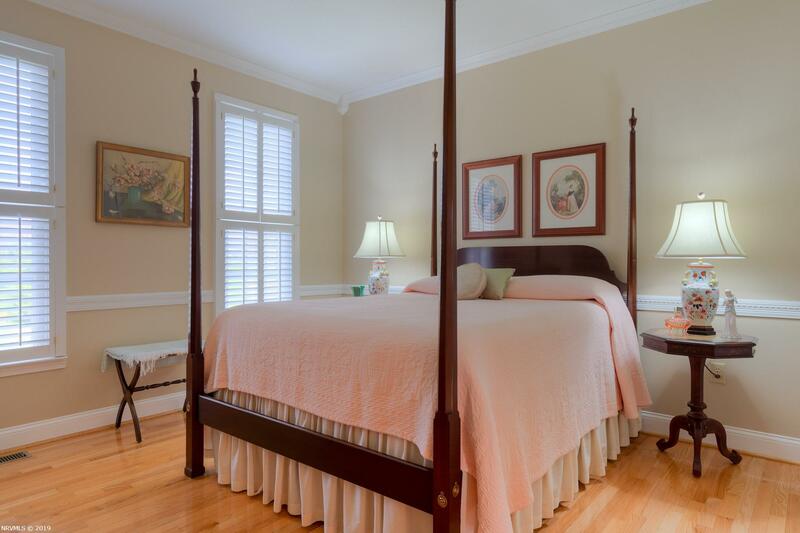 Beautiful master suite has a private bath, soaking tub, separate shower, and dual sinks. 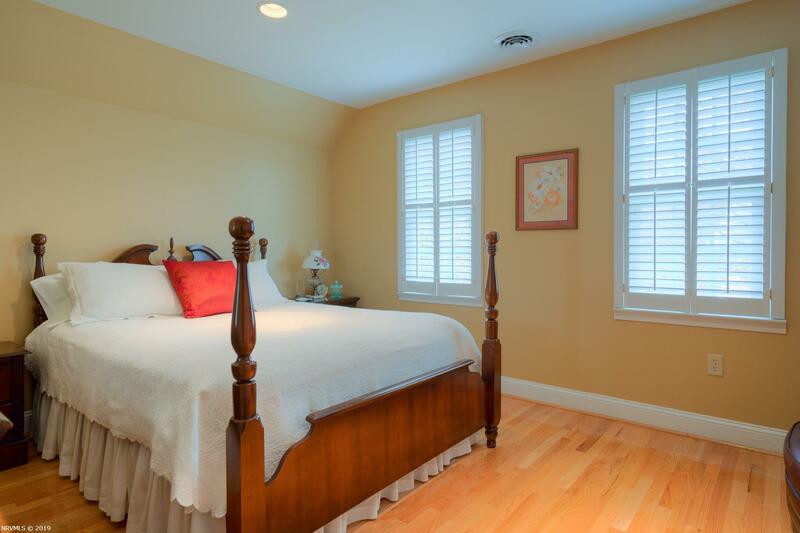 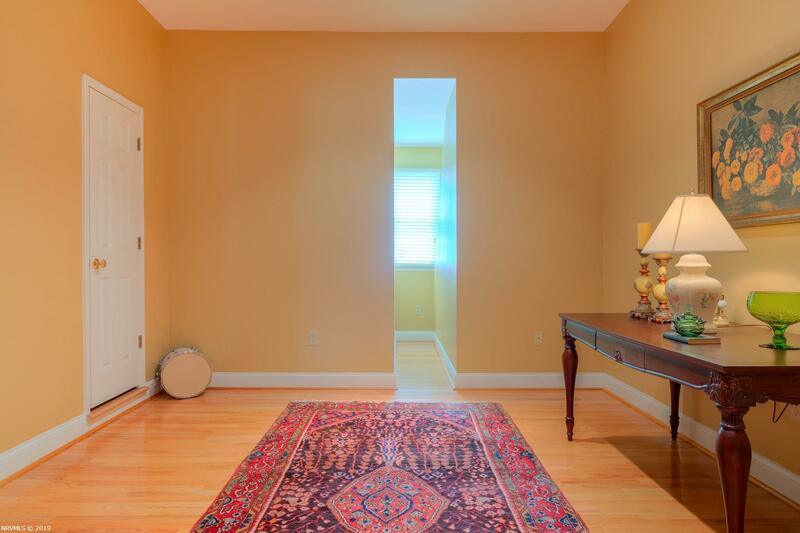 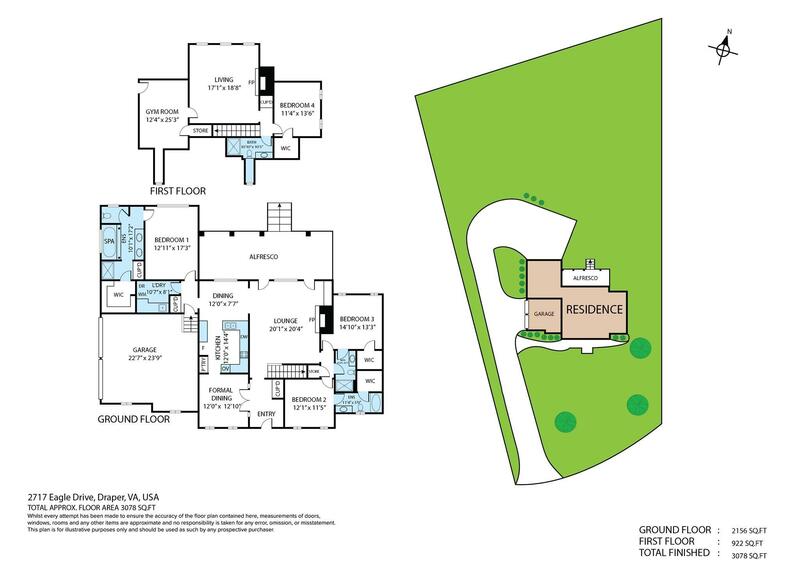 Two additional spacious bedrooms with private baths complete the main level. 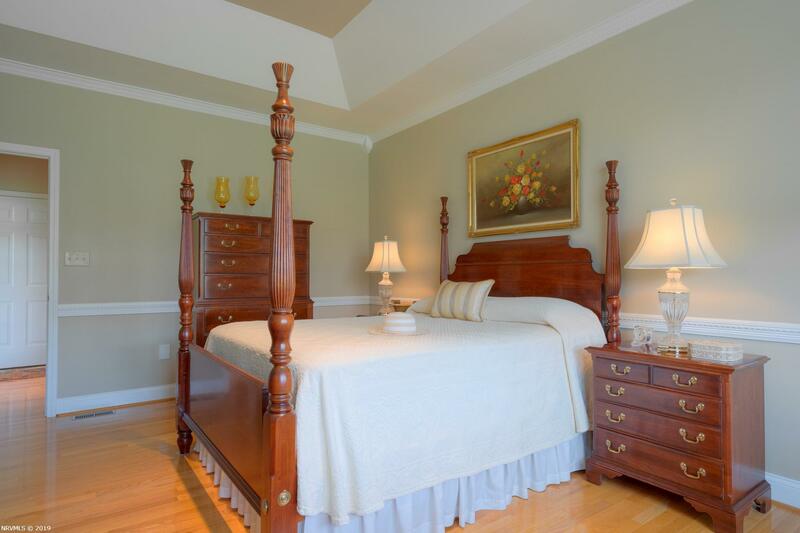 Upper level bedroom with private bath, family room and den is ideal for guest or second living space. Come on over and enjoy the views from the cover brick patio. 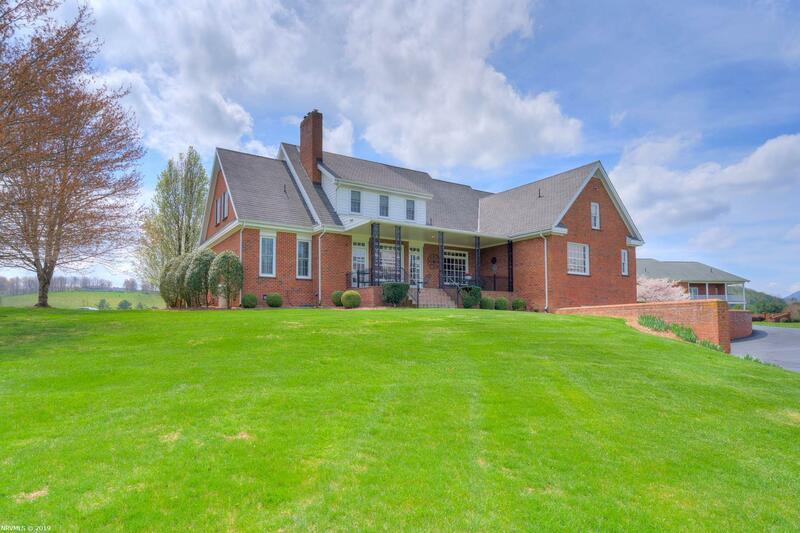 Directions: I81 To Exit 89b Toward Pulaski, Left Honaker (See Sign To Dvgc) Right Into Draper Valley Golf Club. 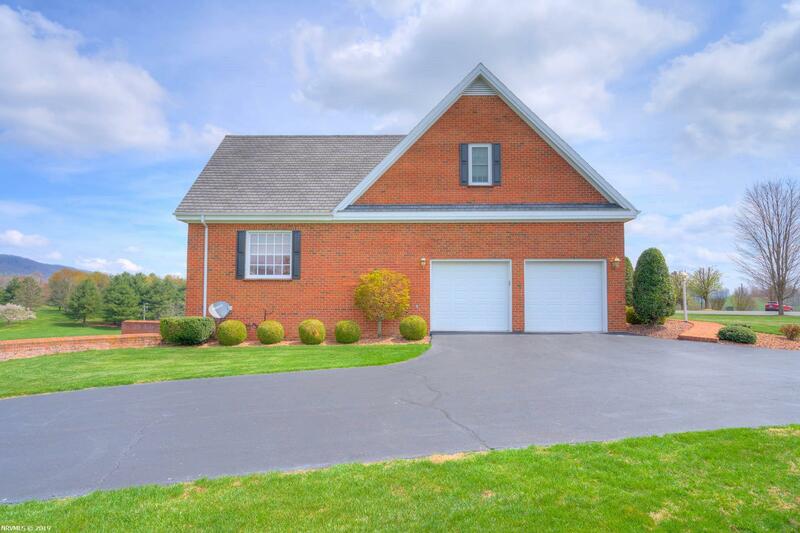 First Right On Eagle Dr. Home On Left.